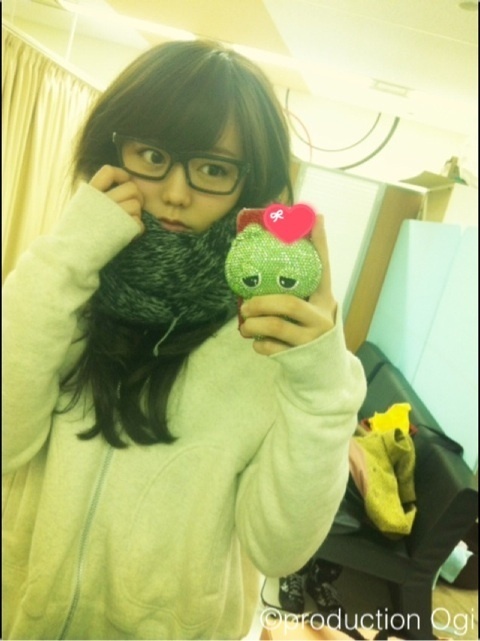 Agree with Chinami on this one. WotaInTranslation - Wasn’t Tokunaga Chinami just great? 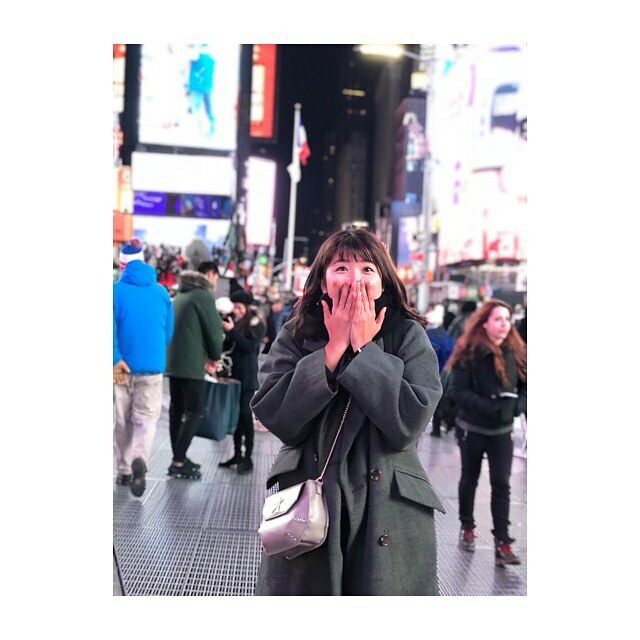 Miki's coming back to the US! 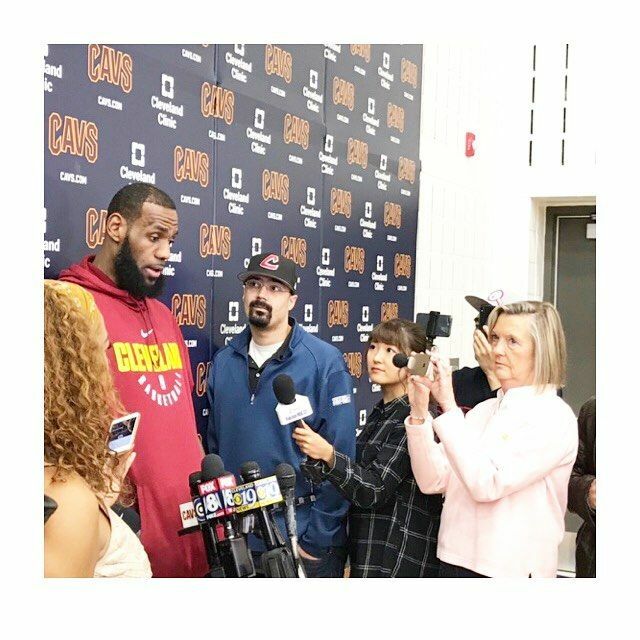 Well, not in a performance capacity, but still work-related and an interesting opportunity for her: she's been selected to be Rakuten TV's NBA ambassador! 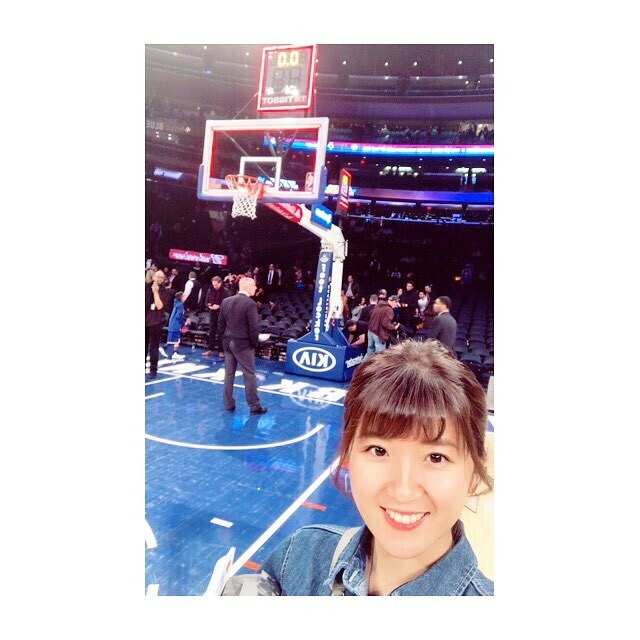 It's not just Miki; Chinami has also been selected to be a Rakuten TV NBA ambassador! She's actually in New York right now! Looking forward to seeing her finally put her English studies to use! DID THIS DUDE JUST DID THIS??? 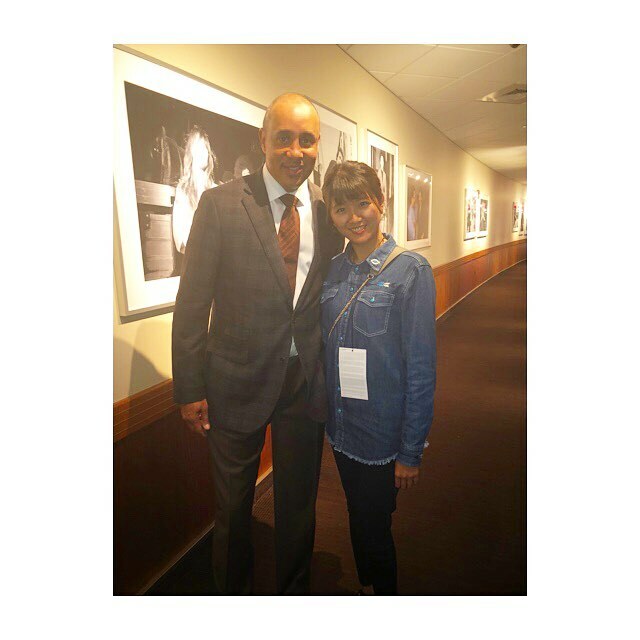 Chinami met up with New York Knicks legend John Starks! So surreal seeing my disparate interests colliding like this for real, especially with one of my childhood heroes being involved. Sadly this meant she had to witness a gruesome injury to Kristaps Porzingis...but it also meant witnessing this awesome play by Giannis Antetokounmpo! 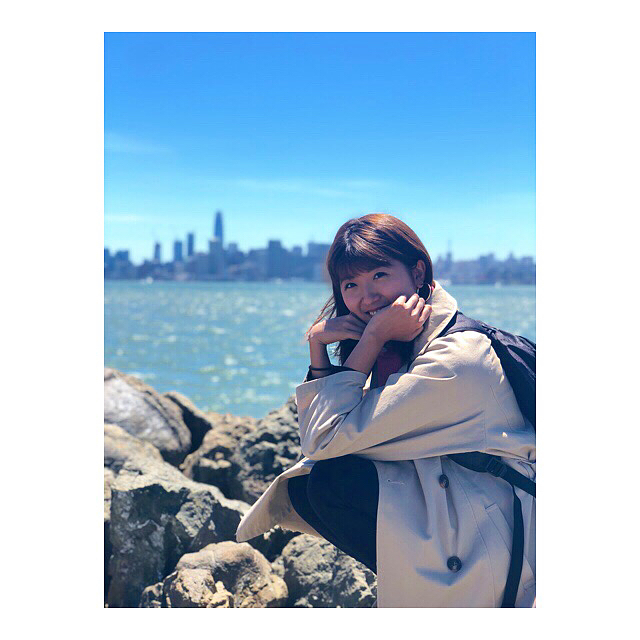 This is too surreal for me...I had been wondering since 2012 when I was gonna be in the vicinity of Berryz Kobo again, and those hopes were dashed when they went on hiatus broke up, but the basketball gods have brought one of them to the Bay Area! I was on the fence on whether to attend the Warriors victory parade again this year, but considering the parade's probably why she's here maybe I'll see her around!